Base of starting production of any machinery, accessories, tools or devices starts with proper planning and prototyping work that is the first point to create a design and a demo to check whether you are into the right direction of production or not. China Rapid Prototyping is gaining momentum day after day as a successful method of transforming creativity, vision and imagination into reality. 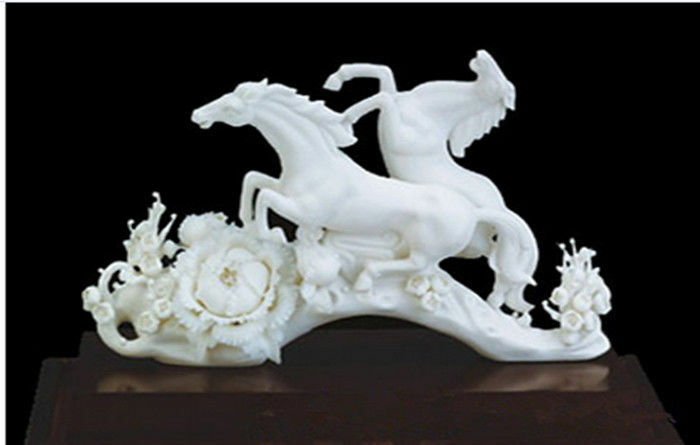 In the manufacturing, such kind of process is taken into use to start developing 3D model of a part or product. Not to mention the way of providing d3 Visualization for digitally rendered items. Rapid prototyping can be used to test the efficiency of apart or product design prior to start manufacturing it in a large quantity. China is the much preferred nation to get precise rapid prototyping solutions because of timing, advanced solutions and above all pricing that is far lower than other nations. You have to find the right company that has been offering you such prototyping solutions. When it comes to China rapid prototyping, you will come in contact with a number of reputed companies. You have to choose the right one that is convenient for you and place your order. Nice Rapid is a well-established company providing you vacuum casting, SLA, SLS, and CNC machining for all kind of materials and metals like ABS, PMMA, PC, Aluminum, Stainless steel, magnesium alloy and brass. Prices are comparatively lower for some small parts. You will get complete solutions for CNC prototyping and vacuum casting that are offered at very lower prices in comparison to service providers in EU. You will also get low volume production to uncountable units. You have to contact as per your requirement, go through the details and make a contact as per your requirement for complete solutions and support for China Rapid Prototyping.